Gift Uncommon is proud to support all of our business owners, and especially the women business owners who have been pioneers in the community. 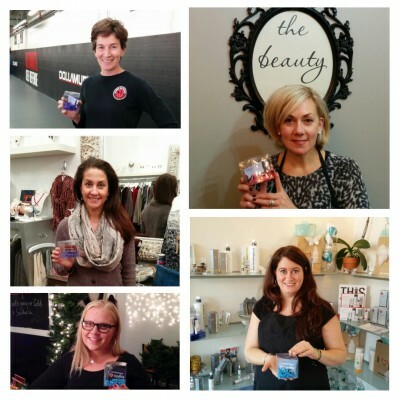 Over 2/3 of the businesses that accept Gift Uncommon gift cards in South Boston are owned or co-owned by women! They’ve led the way in retail, food, and services and we hope that you’ll consider purchasing a gift card online (or visit us at one of our events) that can be spent at any of their businesses, and in doing so support their continued success! Pictured here are the owners of Ultimate Self Defense, Habit and Wears+Wares, Cranberry Cafe, Beauty Bar, and Indulge Day Spa.